It’s hard to believe it’s now been over 40 years since we first met Donald, Lydia, Sam Stone, the Angel and the Quite Man and all the great characters and interesting people that John told us about on his wonderful debut album. Yet again, the stories are so fresh that when we hear them again it’s almost like hearing them for the first time. Thirteen songs can be found here. I challenge you to find a debut album that has as strong a track listing as this album. It still amazes me that a songwriter could have this many pure and powerful numbers at such a young age. 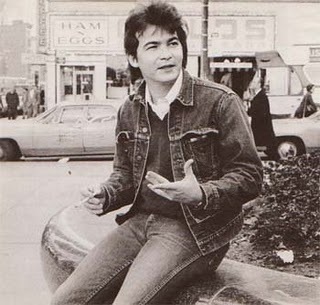 I think many people know the John Prine story. 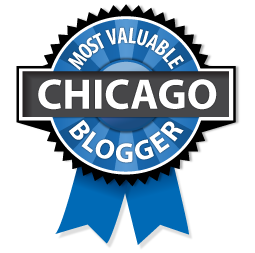 He was of course the Maywood, Illinois mailman who played the clubs at night. 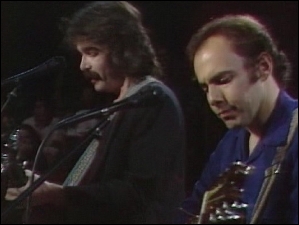 His friendship with Steve Goodman was legendary. Steve and John’s success goes all the way back to them being “discovered” by none other than Paul Anka and Kris Kristofferson. They were the two that first approached Steve about recording professionally. How did Steve take the news, by dragging them the same evening to another club to see his dear friend John? “You like me, well then you have to see my friend,” a true selfless moment in music. I would never be able to pick a favorite track in this lot. I’ve heard John say “Hello in There” was his favorite song that he has ever written. I think it was the first song that first attracted me to his writings. I know it made me look at elderly people when I was younger. It taught me something. “Sam Stone” was the most powerful track. It’s one of the most powerful of songs that I’ve ever heard. This song taught me how lucky I was to have the Vietnam War end right before I was draft eligible. Well, I knew I was lucky but this really pounded it home. It fleshed it out even more. “Donald and Lydia” told the story about how anyone can find love, for every Donald there’s a Lydia, for every Lydia, a Donald. “Illegal Smile” helped us get through the hard times; “Angel From Montgomery” is still being covered. If you haven’t listen to this is awhile then do yourself a favor and bring it back out. If you never heard it, you’re in for a real treat. 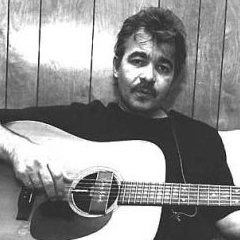 All songs written by John Prine. 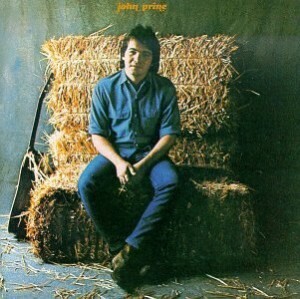 So you like John Prine, check these out as well. What I really appreciate about John is his connection to the story and the music. He plays his guitar like Johnny Cash did. When he plays Lake Marie in concert it is a sight to behold. Although he has suffered from health issues, I do hope he stays with us for a while. hye is a true Illinois boy.